Keep the laptop where you need it with the 7011-8129 laptop stand. This height adjustable laptop tray keeps your notebook in place and ergonomically comfortable. Innovative’s 7011-8129 laptop stand is just what you need to make your notebook user-friendly and ergonomically comfortable. 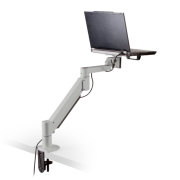 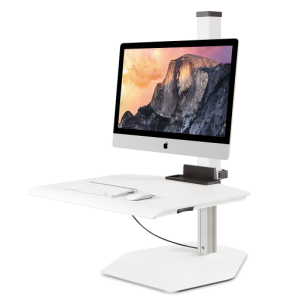 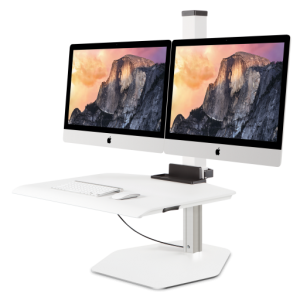 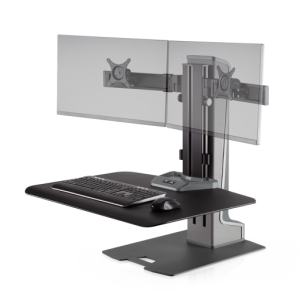 Simply place your laptop on the holding tray – the articulating arm renders it weightless while enabling one-touch adjustment to change height or position. 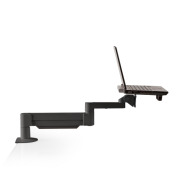 When you’re finished working, simply move the laptop arm out of the way, or grab your notebook and go! 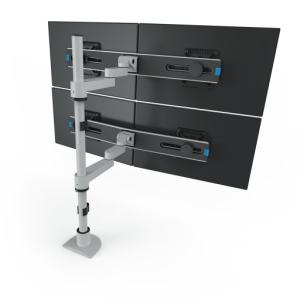 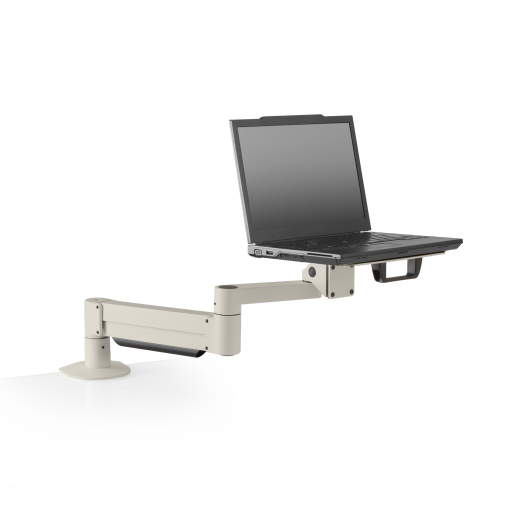 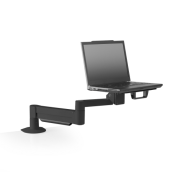 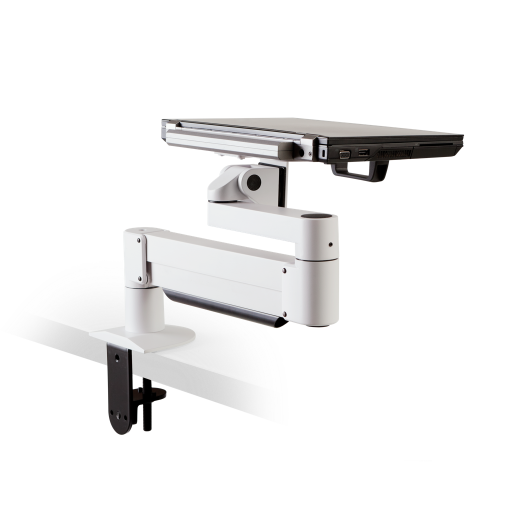 The 7011-8129 laptop stand includes our FLEXmount kit, which provides six options for mounting the laptop arm.